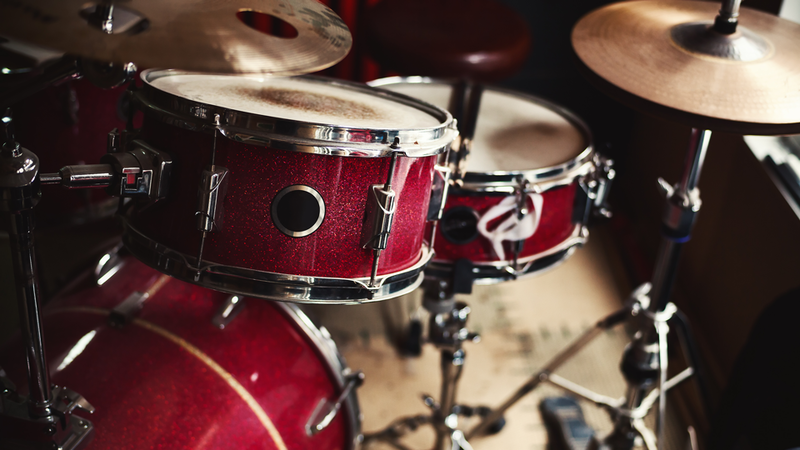 The London Drum Show is the ultimate event for drummers and music enthusiasts, returning to Olympia London. The London Drum Show is the perfect two-day event for drummers, bringing the best musicians to the stages again and welcoming fans and players of all ages, technical availability and genre preference. Whether you're a serious player searching for the perfect drumhead or you want to have a bit of fun trying out a double drum kit, there's something for everyone at the show. For anyone wanting to buy new equipment or check out innovative products, the London Drum Show Gear Hall is the place to go. If you’re more about the old than the new, you can get up close and personal with classic and rare kits in the Vintage Drum Zone. The event will also be offering free drum lessons for those young budding rockstars. Some of the biggest names in drumming will be holding Main Stage, Masterclass and Education Zone sessions, so keep an eye out on this page for artist announcements in the coming months. Olympia London is delighted to host the London Drum Show, one of the top events for drumers in the London entertainment calendar. Looking for inspiring ideas on things to do in London? Browse our website and the join the 1.6 million people who visit us each year. *T&C's: 20% off Advance priced tickets, priced at £20, plus admin fee. Weekend and child tickets also available. You can purchase main stage tickets on the website. Doors open at 10am and close at 6pm. On Sunday, exhibitor hall will close at 5pm and except for those watching the final performance.